We are excited to announce that Three Skeleton Key will be screening at Atlanta Horror Film Festival. The 2017 Atlanta Horror Film Festival will be held October 19 – 22, 2017 at the Synchronicity Theatre in Atlanta, Georgia. 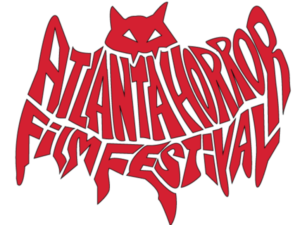 The Atlanta Horror Film Festival is the top horror film festival in Atlanta, and they are dedicated to showcasing films from the world’s most talented filmmakers. Their program is packed with award-winning films from every corner of the earth. The screening of Three Skeleton Key will be Thursday, October 19, 2017 at 5 PM in Shorts Block #2: Kid Fears.